Get assistance for all of your swimming pool needs. Quality Pool Services. Affordable Prices. At Aqua Shine Pool Services, we pride ourselves in providing top-quality pool cleaning, service, and maintenance. That’s why our team holds certifications and years of expertise in equipment updates and swimming pool maintenance. 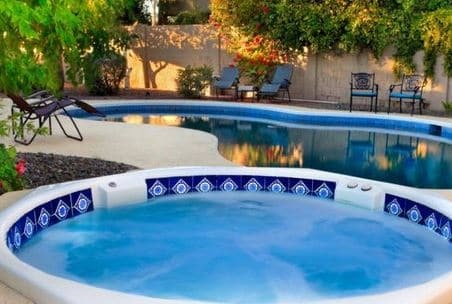 We offer pool services to solve any of your swimming pool, spa, hot tub, or fountain needs. 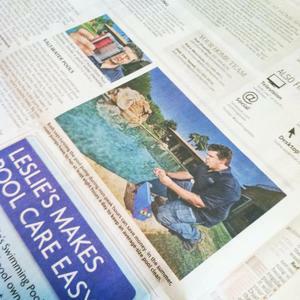 Click Here to view all of our pool services. 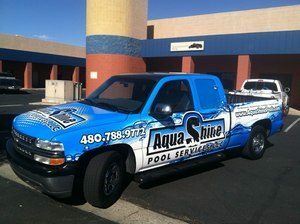 Aqua Shine Pools is equipped to handle short or long-term pool projects. Our skilled and experienced team of CPO Certified technicians at Aqua Shine Pools have been locally trusted for over 15 years. Furthermore, by working with us you’ll get affordable and reliable swimming pool service. All of our pool quotes provided by Aqua Shine Pools is quickly and accurately completed for improving your customer service experience. 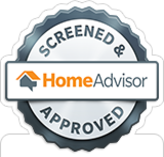 We work on balancing out chemicals and performing reliable management you can count on. 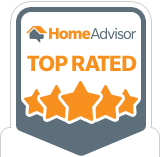 Most importantly, we’ll also suggest upgrades on things like spa automation and outdated filtration systems to save you money in the long run. These inclusive services are provided to both residential, and commercial pools. 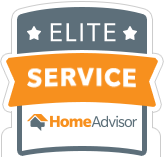 We're Recognized as Reliable CPO Technicians.